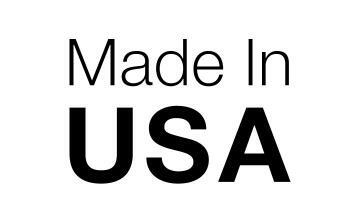 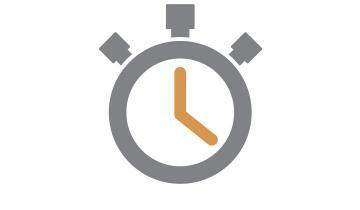 All it takes is a few seconds. 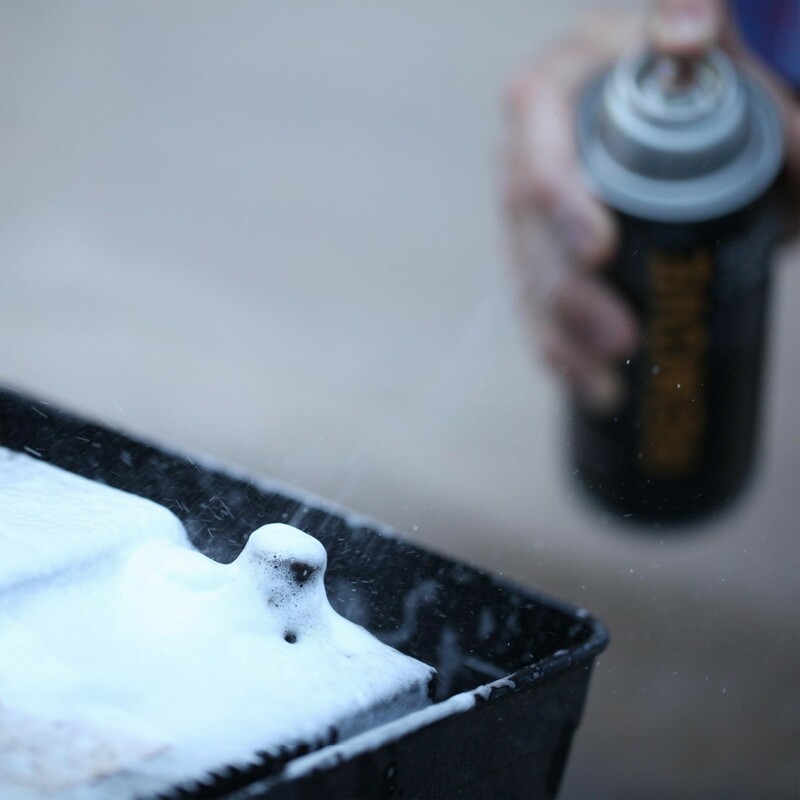 Battery corrosion can build up on your vehicle's battery terminals and battery posts over the years. This corrosion can lower the conductivity of the posts and terminals, resulting in power loss. 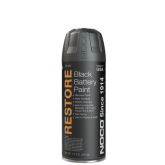 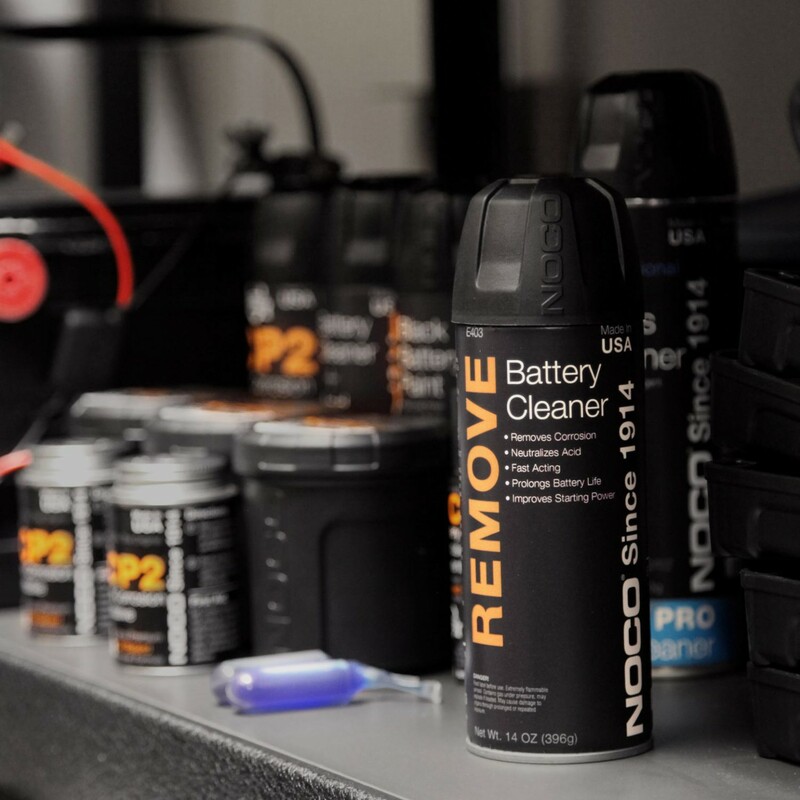 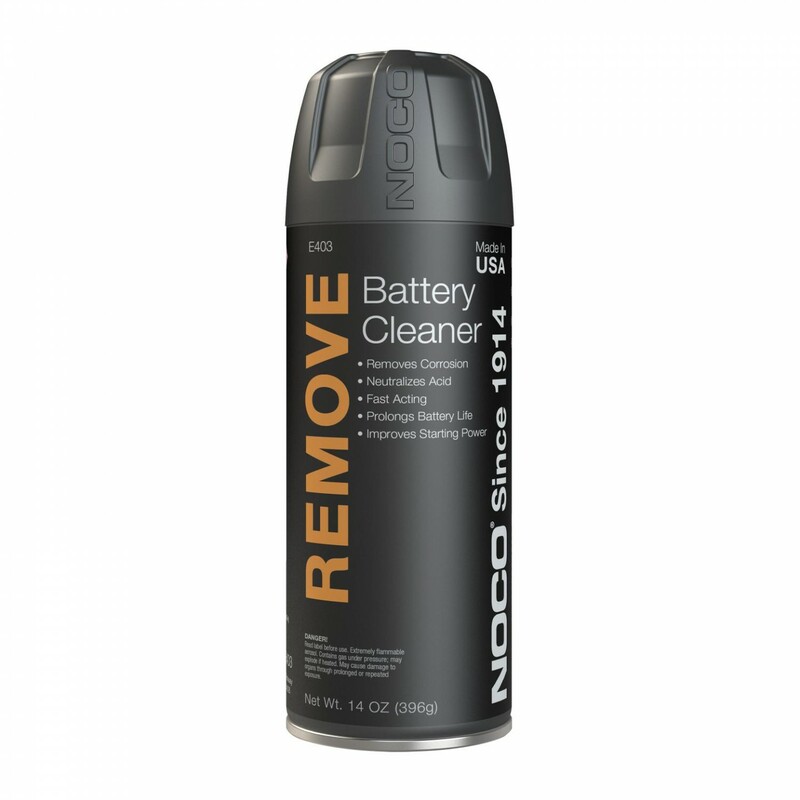 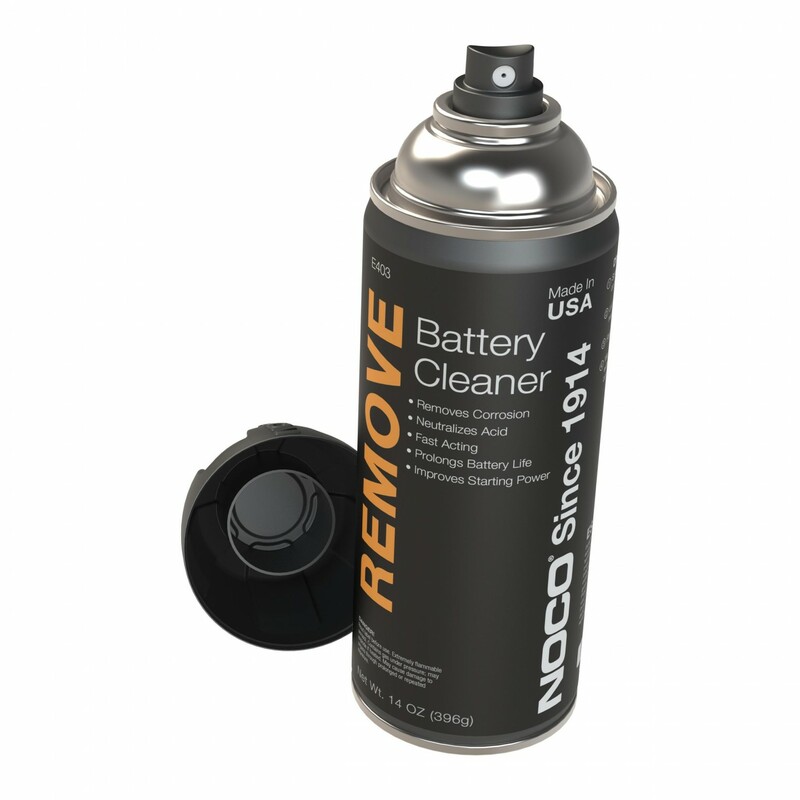 With the E403 battery cleaner, it only takes seconds to remove that nasty corrosion and restore power back to your vehicle. 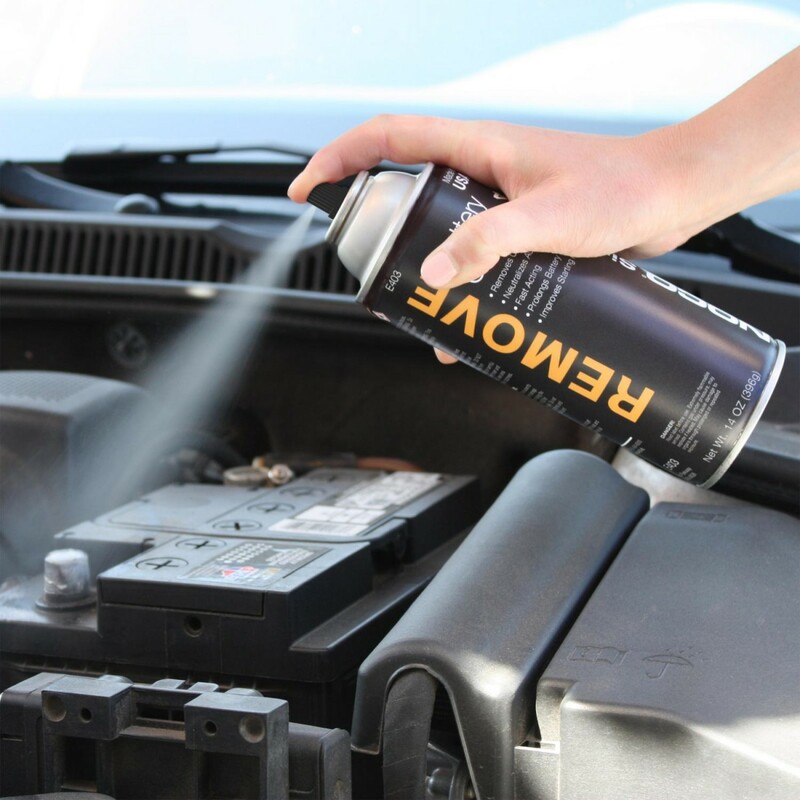 The E403 Battery Cleaner aerosol can stores 14-ounces of battery cleaning formula for spray applications.